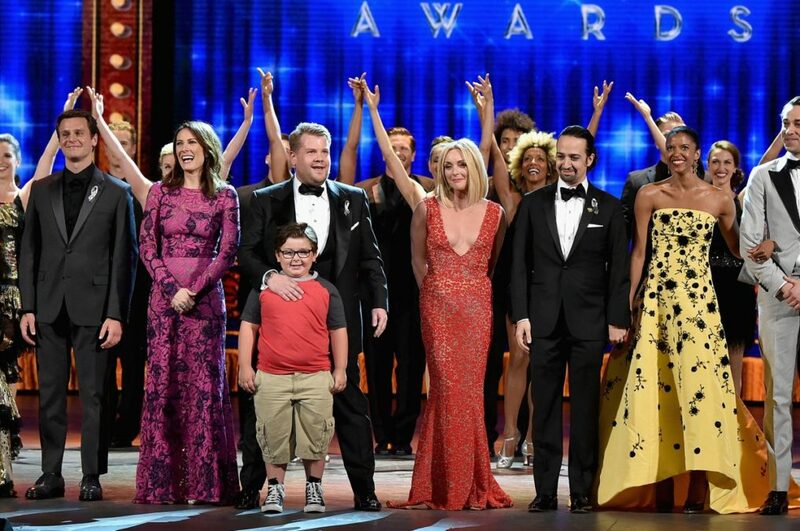 The 2016 Tony Awards were a wild ride, from the speeches, to the show performances to Andrew Lloyd Webber playing the tambourine outside the Beacon Theatre. There were plenty of moments—both wacky and touching—that made us take a second look, and thanks to these GIFs, you can take as many looks as you please. Check out how Daveed Diggs really feels about taking home a trophy, take notes on how Jane Krakowski gets Leslie Odom Jr.'s attention and more below.